If it's on the water, we can do it. 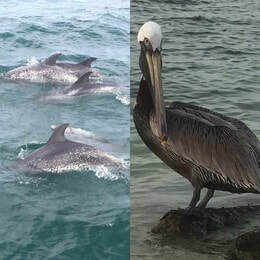 Full-Service Charter Company providing Offshore & Inshore Charters, Shark Fishing and more. 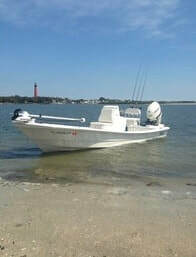 Driftwood Charters is a multi-boat operation. 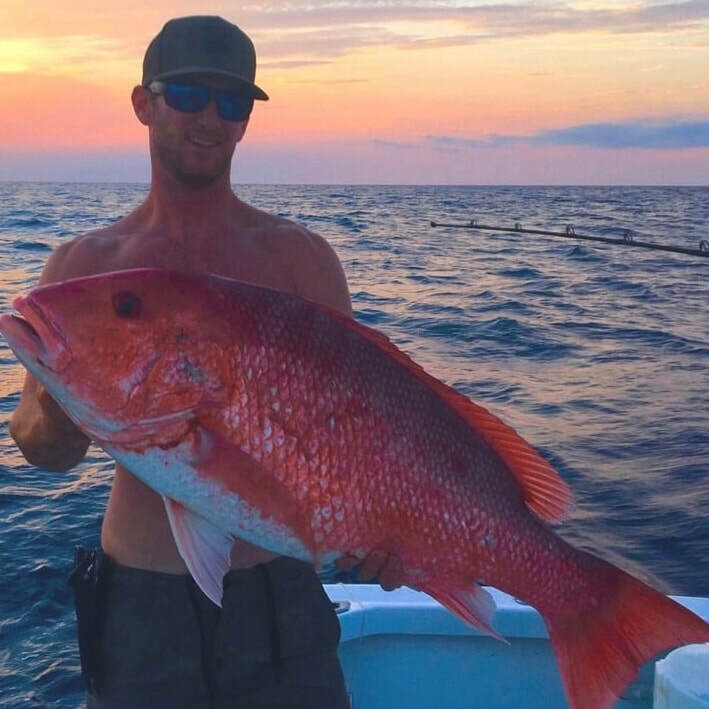 Providing full marine experiences from Offshore and Inshore Fishing, Shark Fishing, Eco-Tours, and Private Sunset Cruises. Located in historic Ponce Inlet, Florida. Between world famous Daytona Beach, FL and local treasure New Smyrna Beach, FL. Come see a side of this beautiful place most people only get to enjoy from their hotel balcony.